Tanks are manufactured using a two part system of prime grade linear polyethylene layers approved by the food and Drug Administratin of the U.S.A. (F.D.A) for food and water storage. 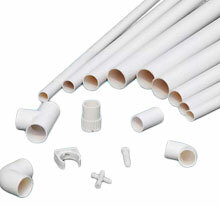 Tuff Guard Safety Lining made of specially formulated virgin polyethylene approved by the Food & Drug Administration. 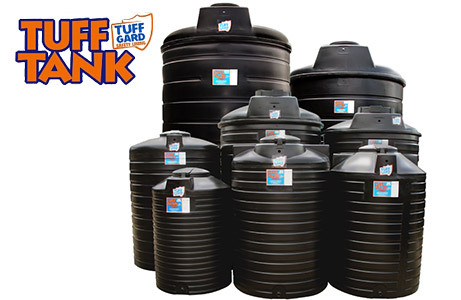 Rugged multi-ribbed construction ensures that the Tuff Tank will outlast any other tank. 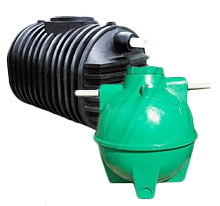 Convenient 4" drain inlet facilitates water supply from your roof. Locking device for added security from tampering. Made from 100% polyethylene thus preventing rusting or cracking. Standard colour is black. Other colours are available on request. Full range of closures, external fittings and accessories (including an external level indicator) are available upon request. 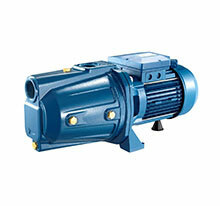 Whatever your goal, Pentax's range of pumps will provide the solution you are looking for. For the industrial sector, where performance is paramount.